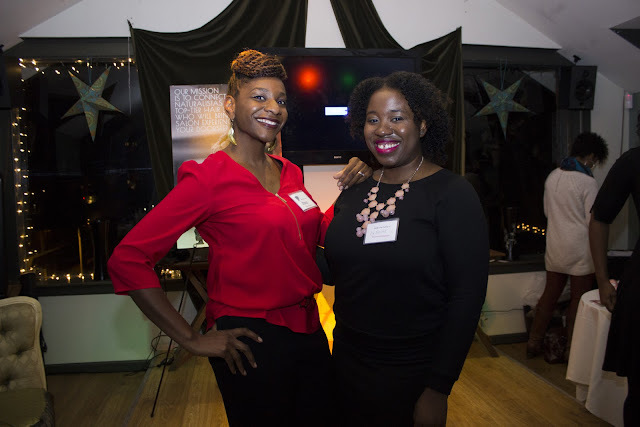 Last month I had the pleasure of attending the TresseNoire Noire Soiree. It took place in the cutest restaurant, Point of Destination Cafe (which is right next to the Upsal Regional Rail station if you're in Philly). I was running behind so I wasn't able to get any of the food but the atmosphere of the restaurant was really cute and cozy. I checked them out on Facebook and their menu looks delicious. 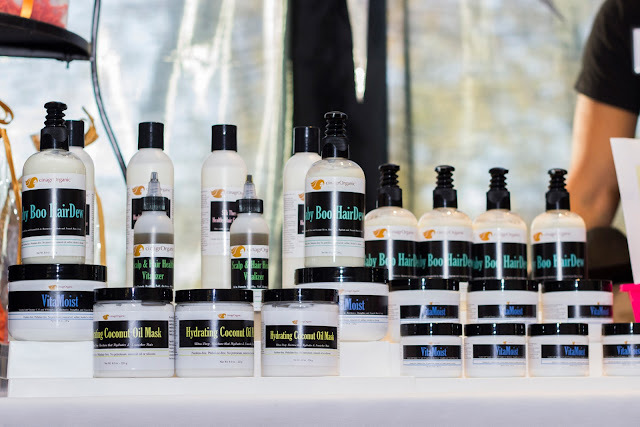 One of the vendors was cinagrOrganic. I don't need any more products so I tried to ignore her stand lol. But I heard her explaining her all natural handmade products and I wanted to support so I got my friend Tanya a set for her birthday. The lovely hosts for the program were the duo from Curlswithlove, who had their hair styled for the event by the TresseNoire team. First in the program was Tonya Ladipo from The Ladipo Group, an all African American group of therapists and counselors. 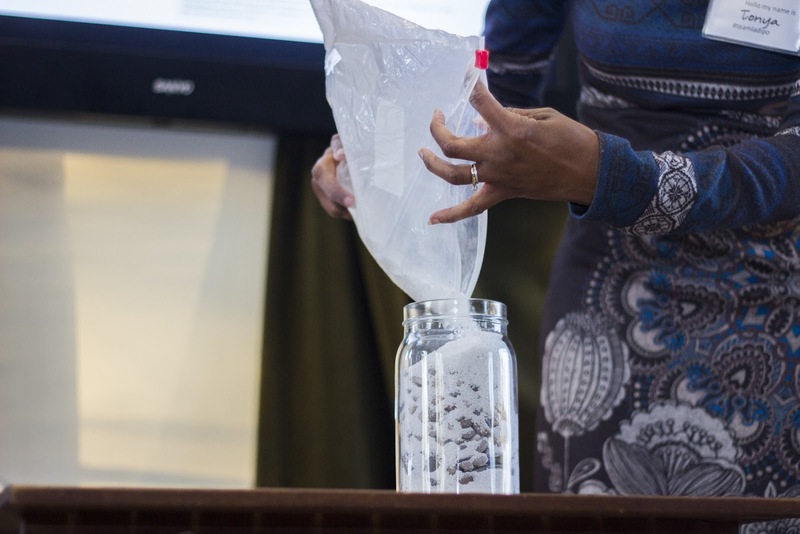 For Tonya's presentation she did a very important exercise using a jar, sand, rocks, and pebbles, to illustrate that in order to maximize our capacity each day we have to be sure to take time for ourselves and our families and not let small tasks overwhelm us or make us lose sight of the bigger things in life. D&P Financial Services gave tips on saving more and spending less during the holiday season, including cashing in rewards points that you develop throughout the year on various cards and bringing cash only shopping so that you stick to your budget. LeeAnn Willis, the Weight Loss D.I.V.A., gave an intro to her book and journey with weight-loss. One of the TresseNoire stylists did a quick and easy hair demo right in front of the audience. While the program went on attendees were able to get services from the Glam Bar: manicure, curl consultation and/or massage. It was a lovely time with a very diverse group of women. 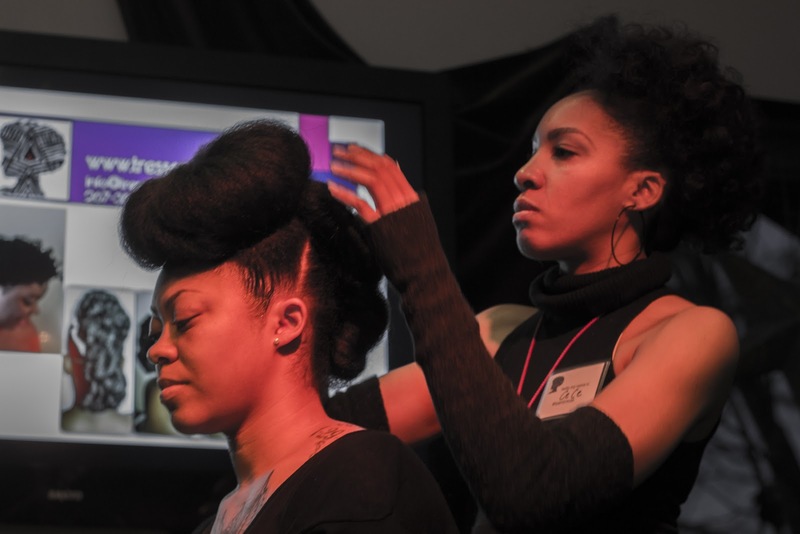 Although TresseNoire is a mobile hairstyling company, the event was so much more than hair. It offered enrichment for hair, mind, body and budget. 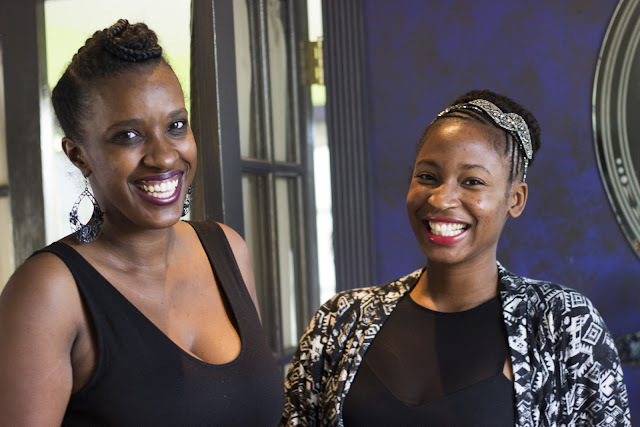 I really admire the founders,Octavia and Regina, for seeing a need (the need for in home professional hair care services for women who don't have the time for the salon) and taking a leap to fill that void. They are currently running a 12 Curls of Christmas giveaway on their Instagram, now through Christmas. Follow them for details on entering! Fabulous recap LaNeshe! 2015 was a great year...looking forward to a great 2016! Thank you! Looking forward to a wonderful new year! It sounds like you had a blast! And I LOVE the idea of a mobile salon. I hope they become as popular as food trucks! Could you imagine it becoming common place for professional stylists to come to you?! I feel like it could become a trend though. Every business is working to make the consumer more comfortable at this point.